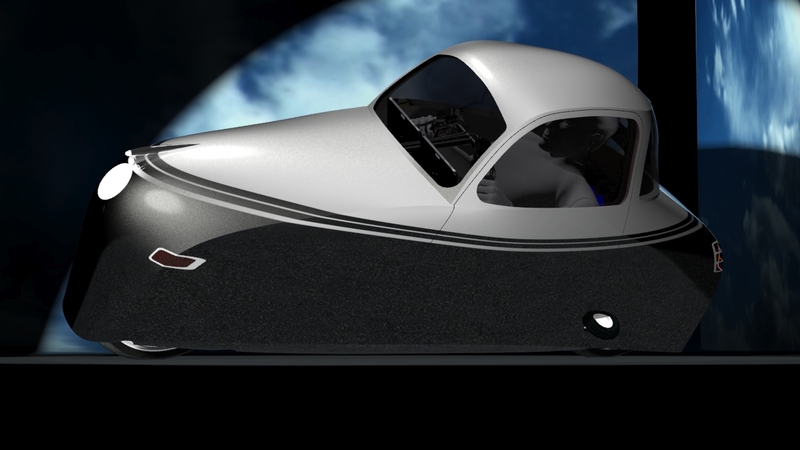 The website of the streamlined electric motorcycle has been updated with the latest design, as I promissed two days ago! 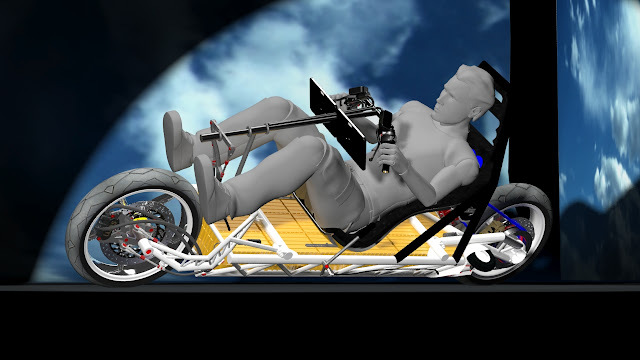 A design of which I am very proud, although, it is complex, it is the most realistic electric motorcycle so far! Many, very many hours were spent on the design, designing the hub center steering, the T-splines aerodynamic shape, the singled sided wheel supports, the drivebelt drive, the agni motor, the mannequin, the sitting positions, the "retro" look, the ... landing gear, etc. etc.